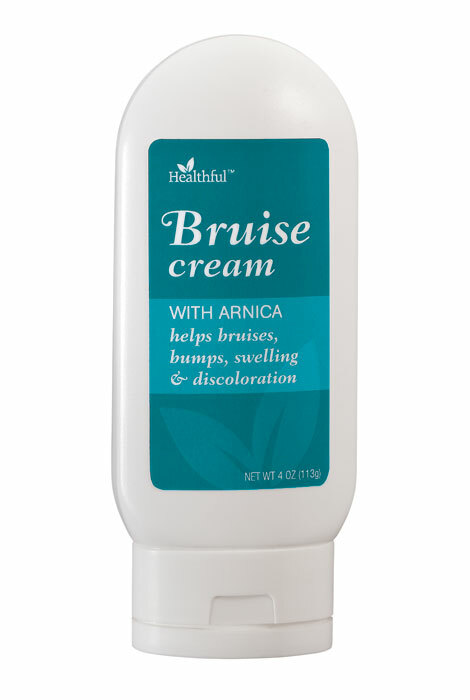 Gently massage into bruise, bumps, and areas of swelling, stiffness and discoloration. Use every three hours or as often as needed. For external use only. If problem persists, discontinue use. If cream enters eye, flush thoroughly with water. If accidently ingested contact a physician. Keep out of reach of children. 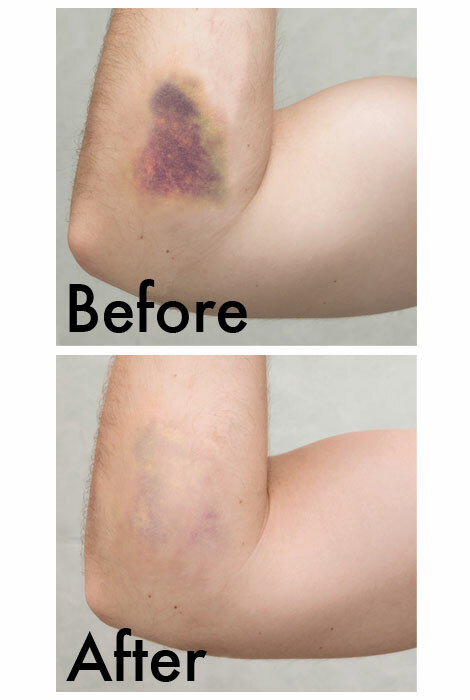 Wanted to try for bruises on legs! I used this on a huge bruise I acquired Wednesday at my Mom's. I used it three times, not having much faith it would work. It was GONE by Sunday. It was recommended. I am a new customer.